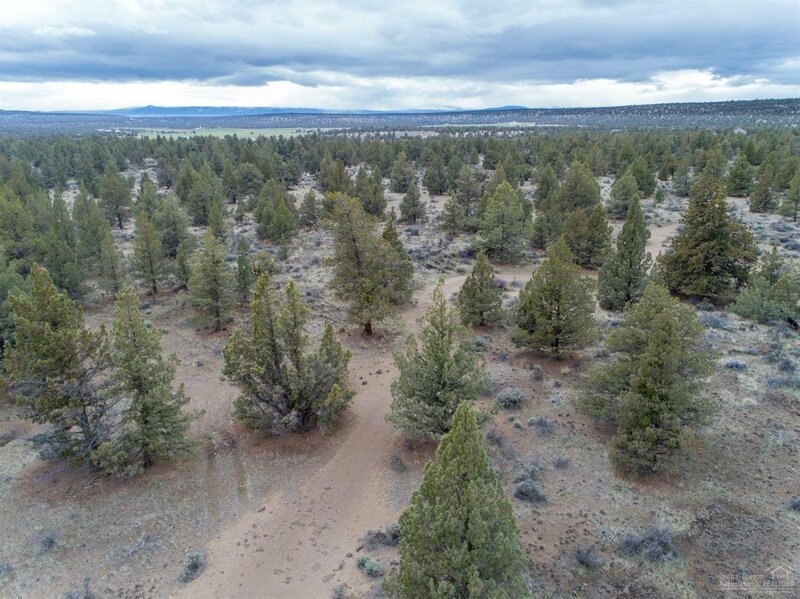 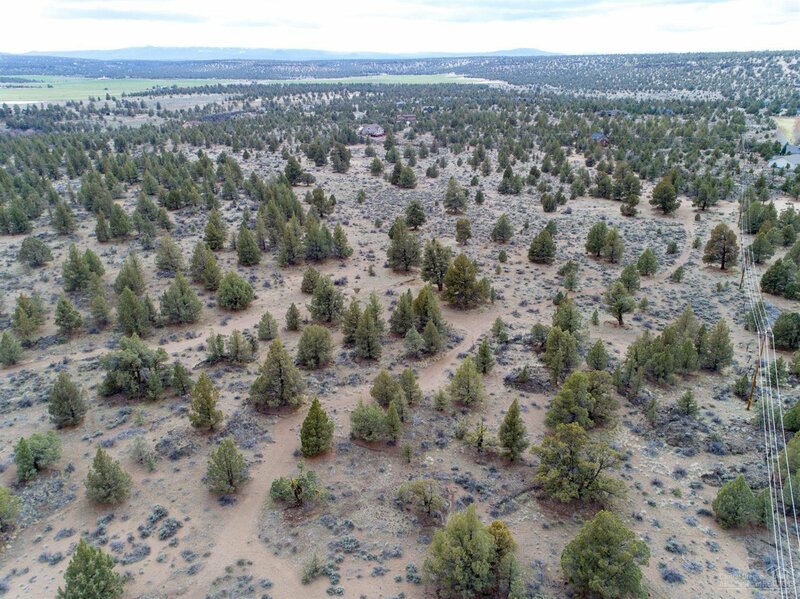 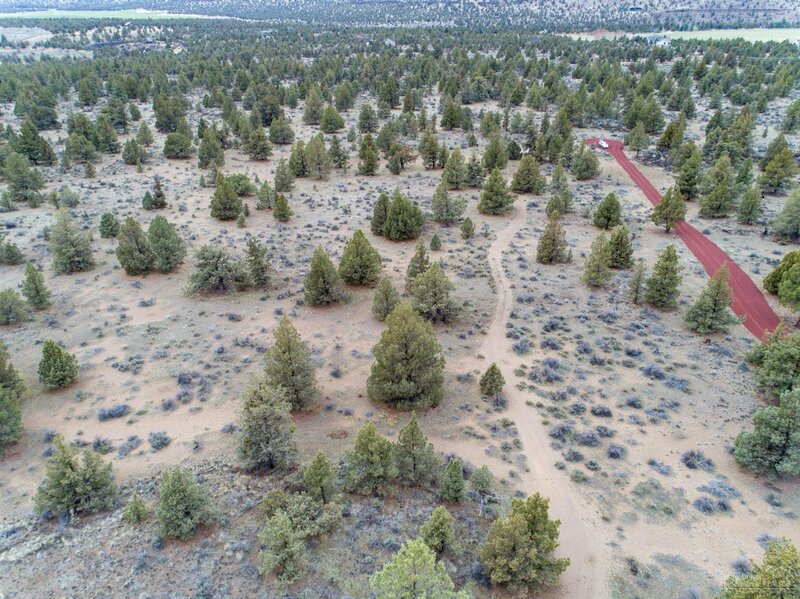 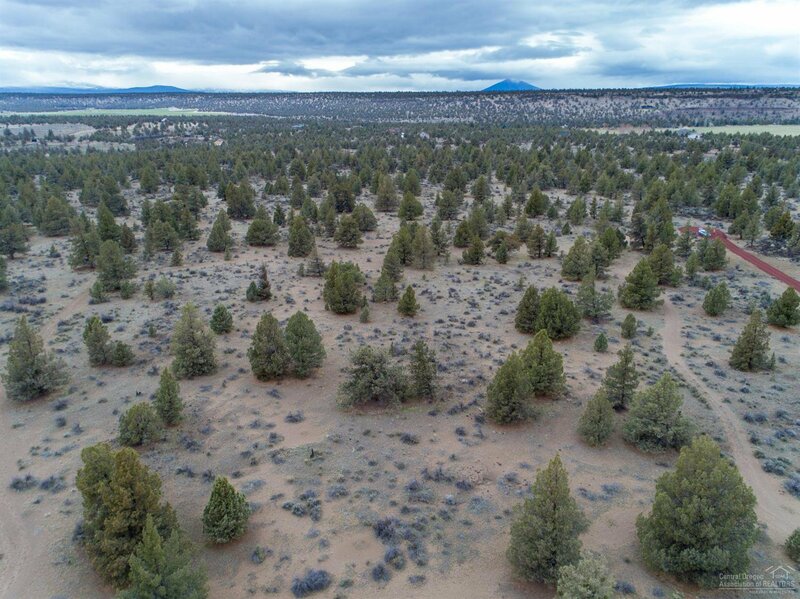 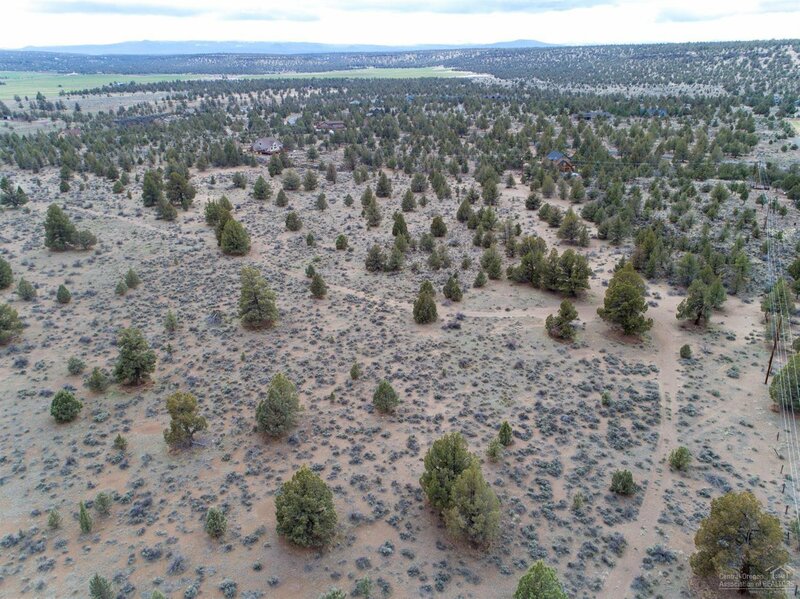 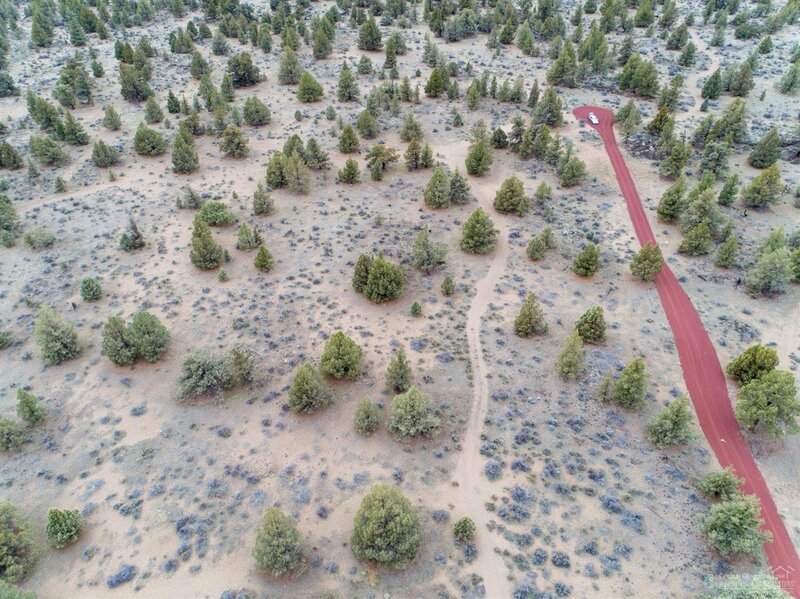 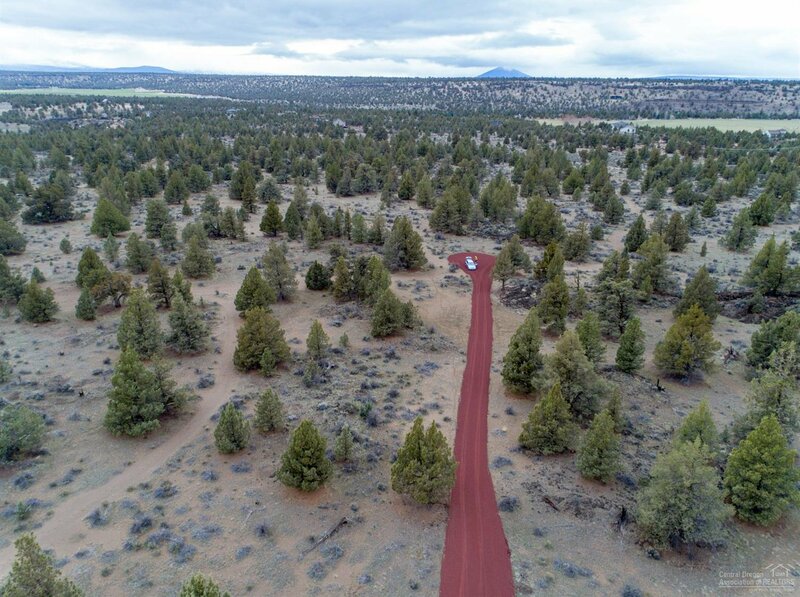 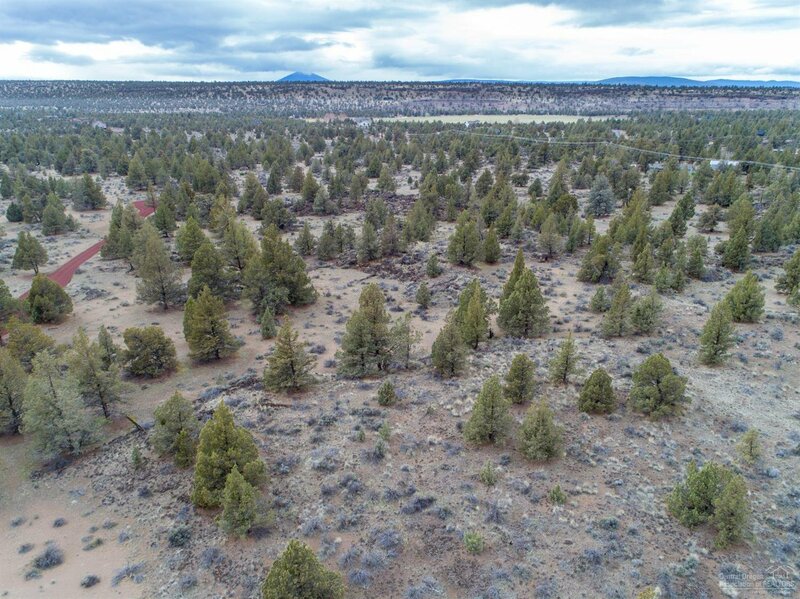 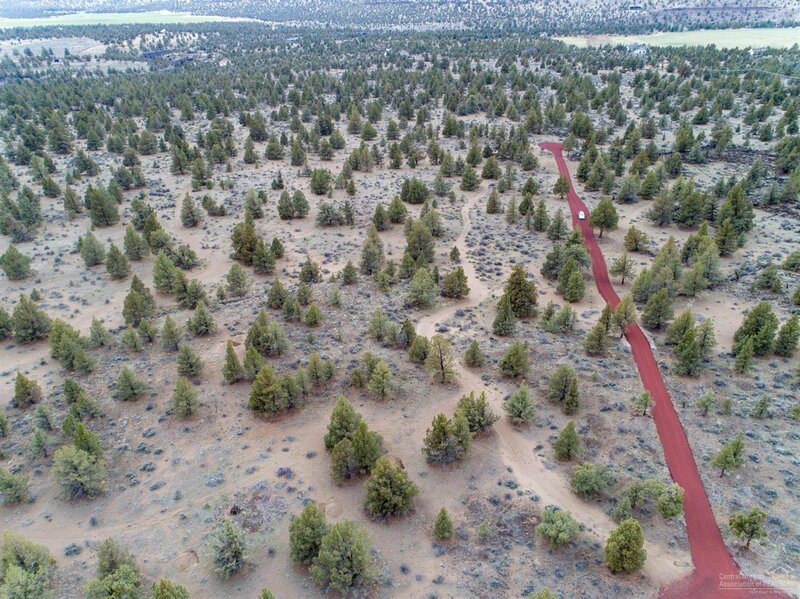 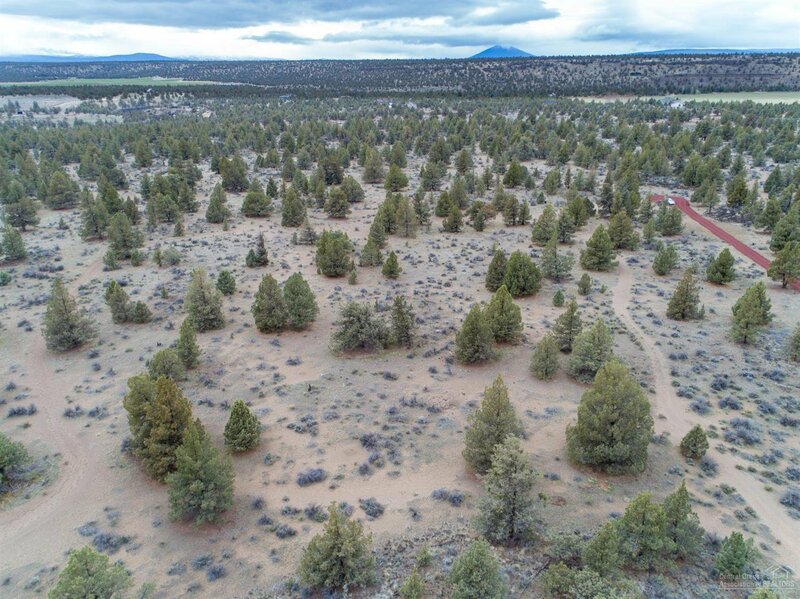 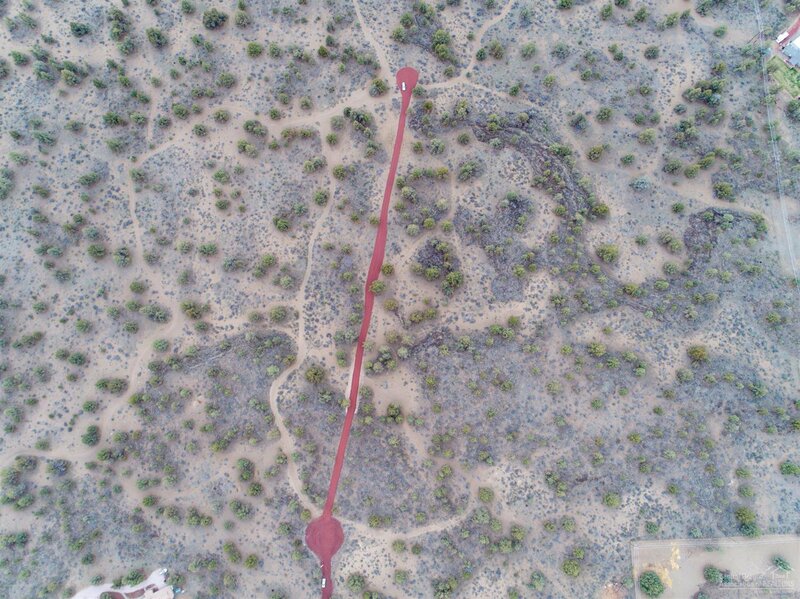 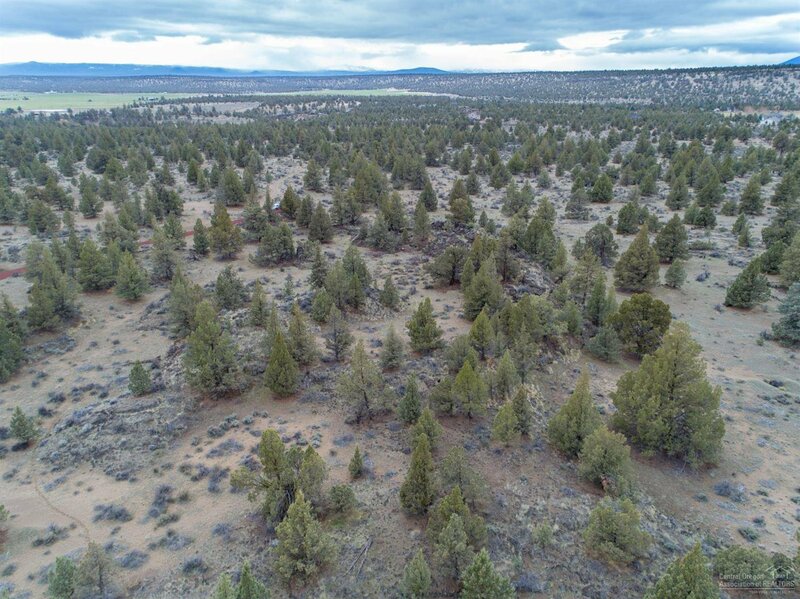 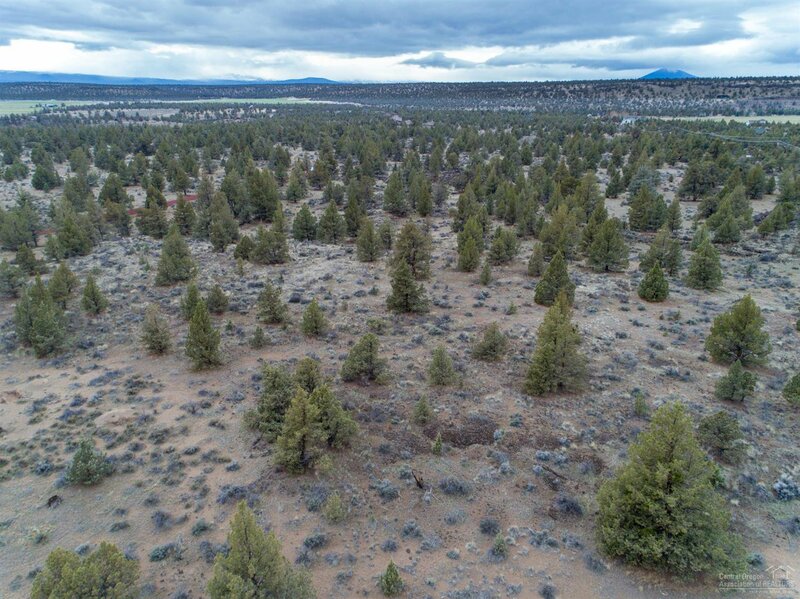 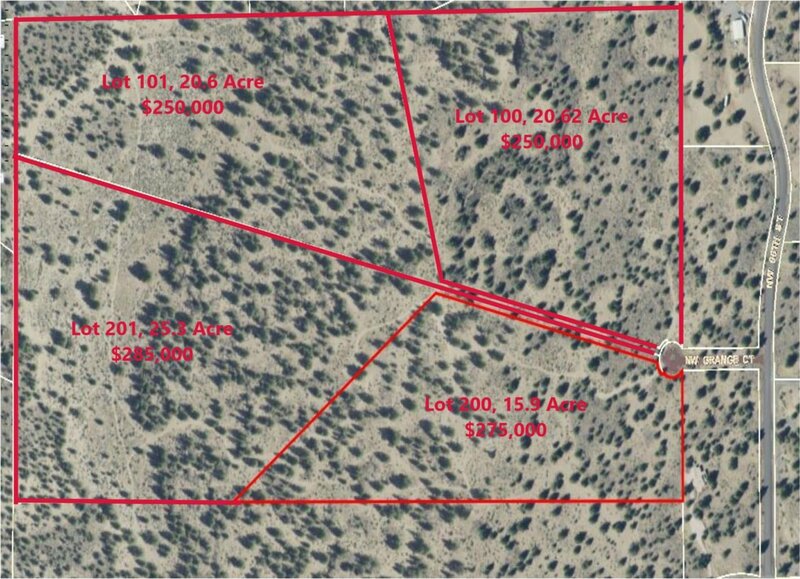 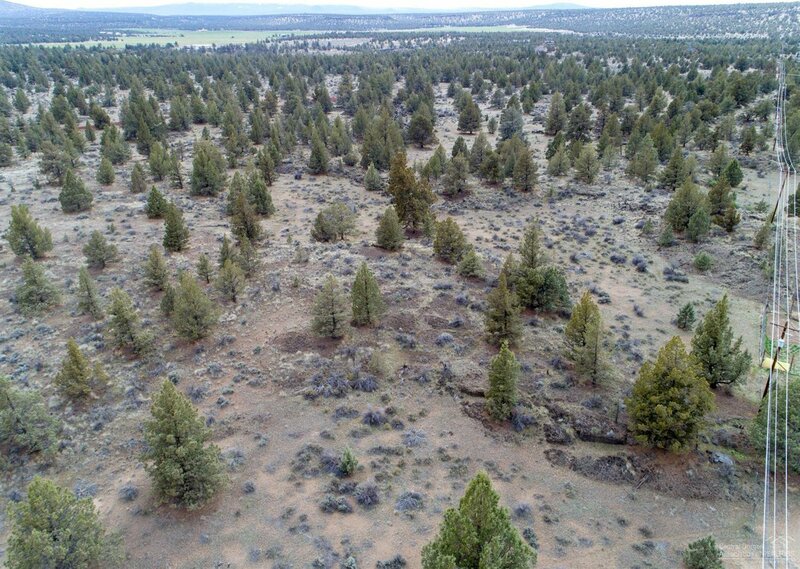 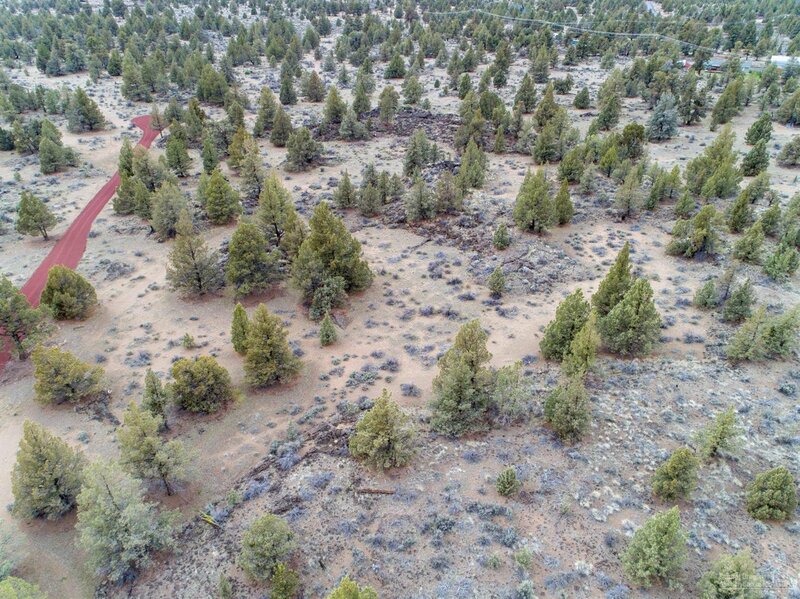 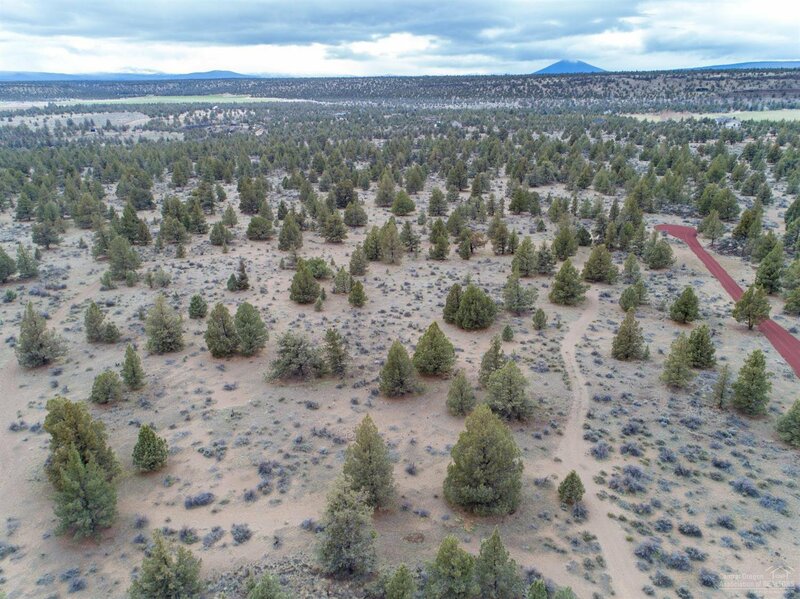 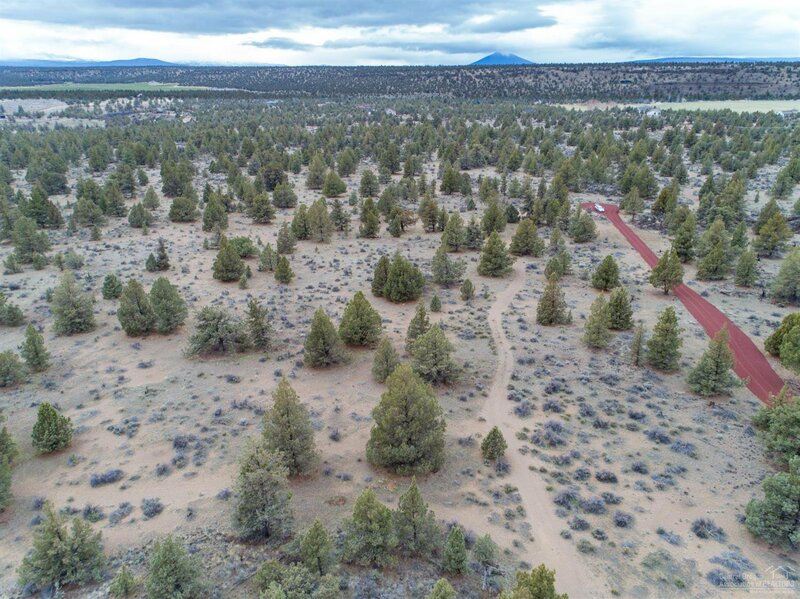 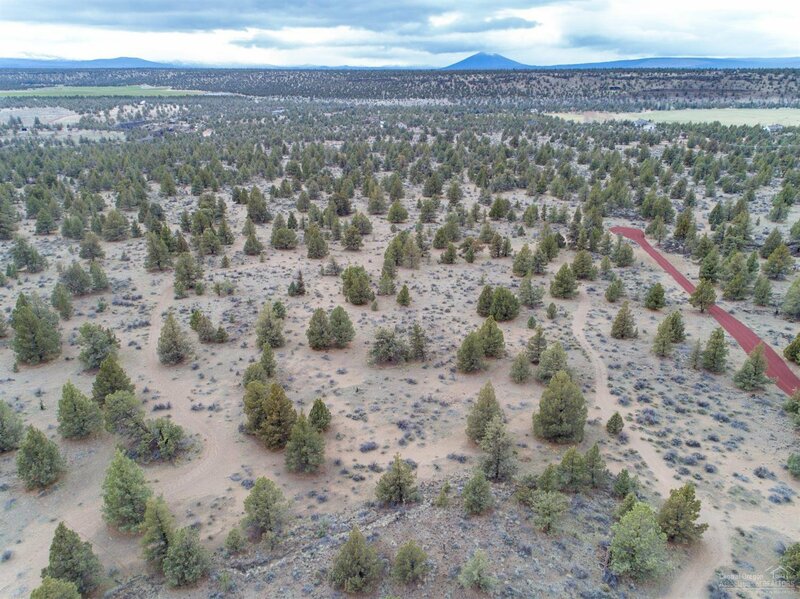 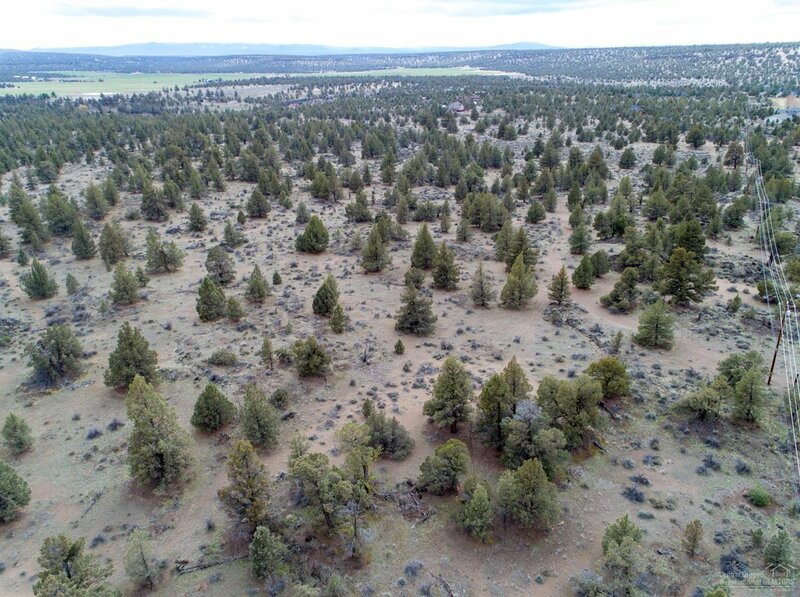 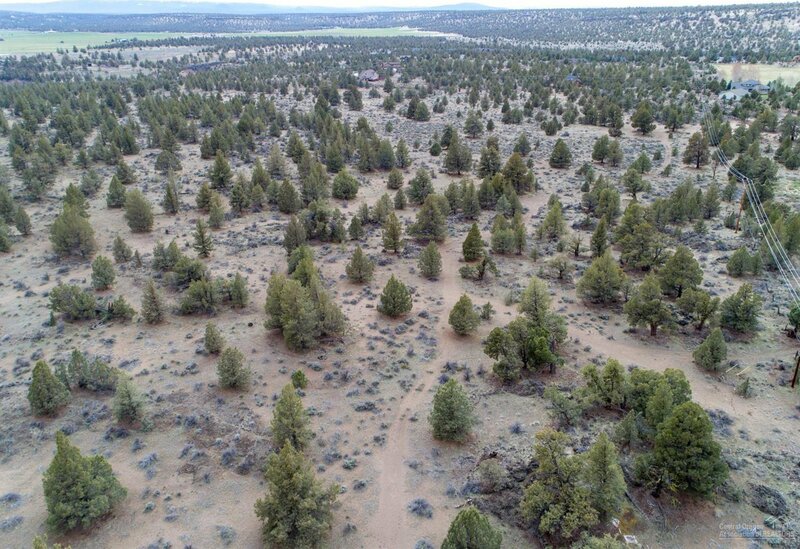 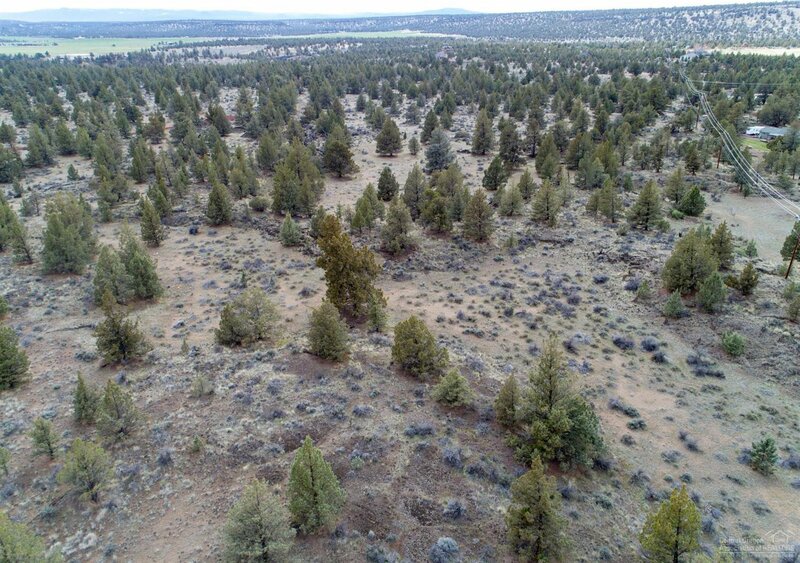 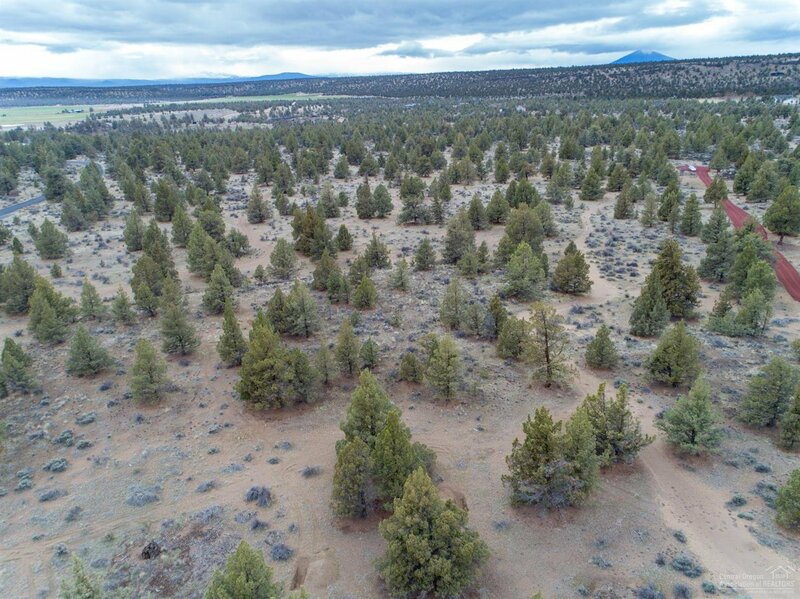 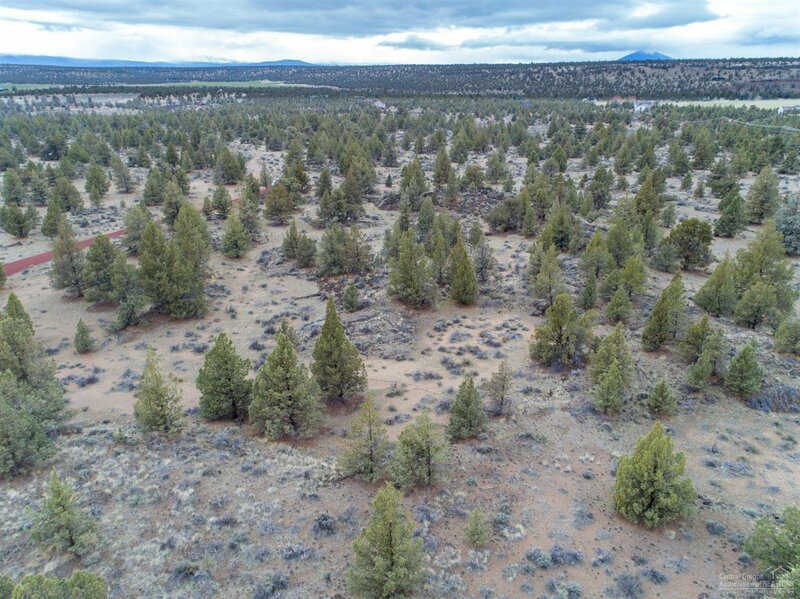 Great 20+ Acre parcel NW of Redmond Close to BLM and the Deschutes River. 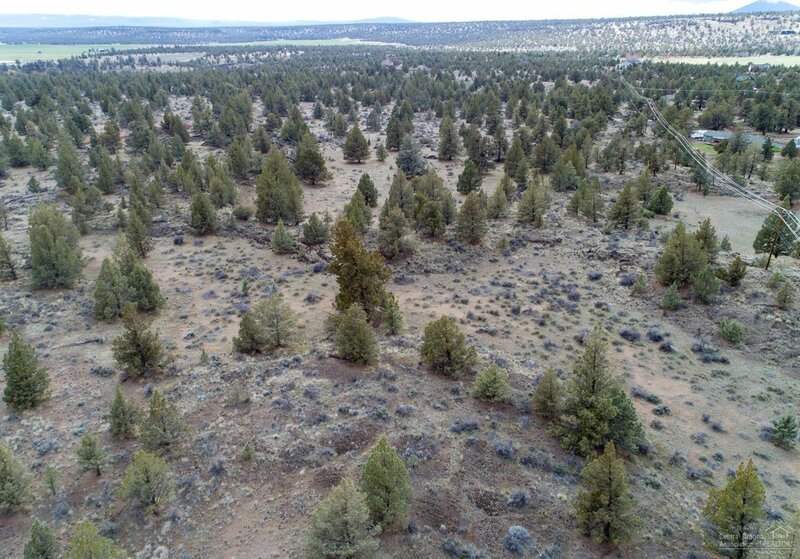 Mountain views and multiple building sites Rock out cropping and lots of trees. Must see.